James is an experienced IT Manager, he has created IT strategies for clients ranging from 10 to 9000+ users and has particular expertise in planning, implementation, and delivery of IT projects. 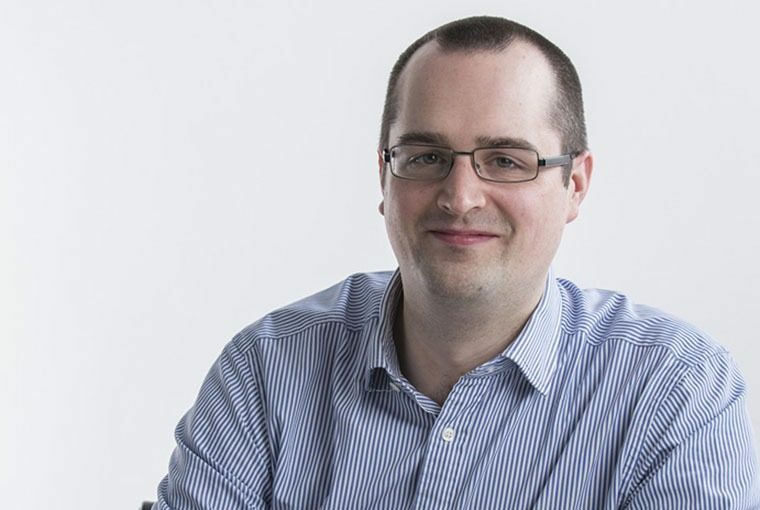 James is responsible for the implementation of technology infrastructures within the organisation, providing technical support and developing systems specifically for JRA, allowing the London and Polish offices to collaborate seamlessly using BIM. James contributes to organisational policy regarding quality standards and strategic planning for our information technology, updating our systems to accommodate new ways of working and staff increases.